SERVPRO is a professional, full service restoration company, that specializes in emergency service 24/7 with an under hour response time. SERVPRO of Weymouth & Hingham is there when you need it most. 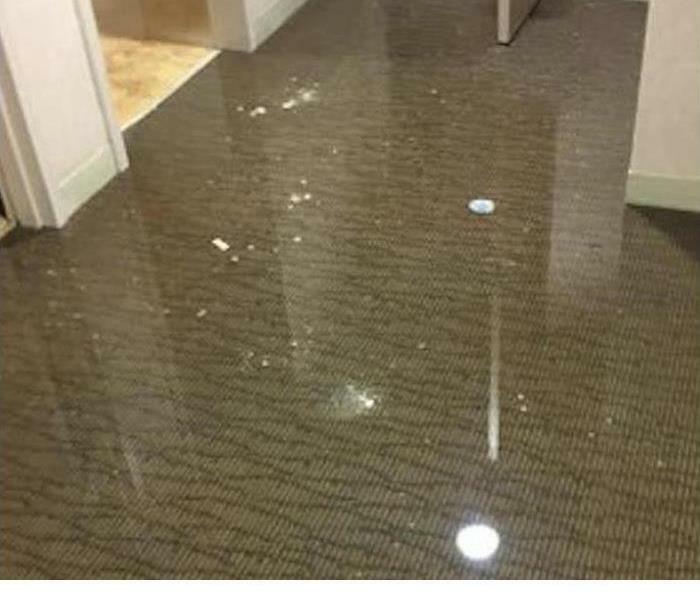 Water and fire damage restoration is our specialty. We take care of all your needs from mitigation to restoration. As a locally owned and operated business, we are just around the corner and ready to respond to any commercial damage. Our technicians are highly trained on disaster restoration, although, it's our equipment that does a lot of the work. Our equipment is specialized for removing water from your place of business. We live and work in this community too; we might even be neighbors. As a locally owned and operated business, SERVPRO of Weymouth & Hingham is close by and ready to respond to your cleaning or restoration needs. We are proud to be an active member of the Weymouth, MA community and want to do our part to make our community the best it can be.